Around the world, population increases and the water-intensive industrial sector are putting pressure on existing water resources, and many have already been depleted or polluted. 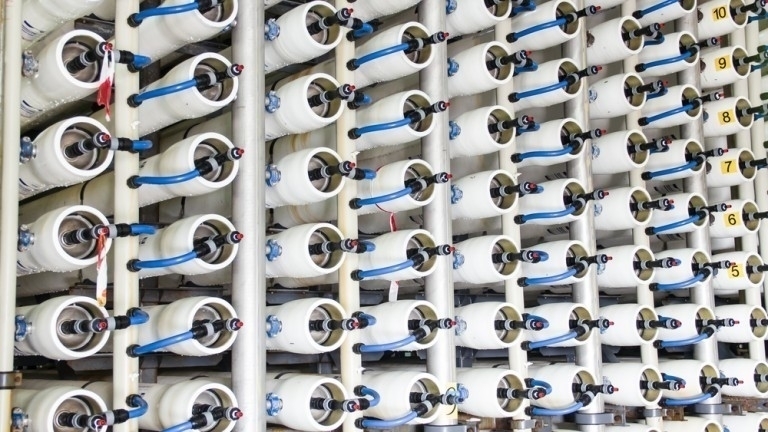 Desalitech’s technology was introduced to the desalination market in 2009 as an energy-saving breakthrough for making drinking water from seawater. 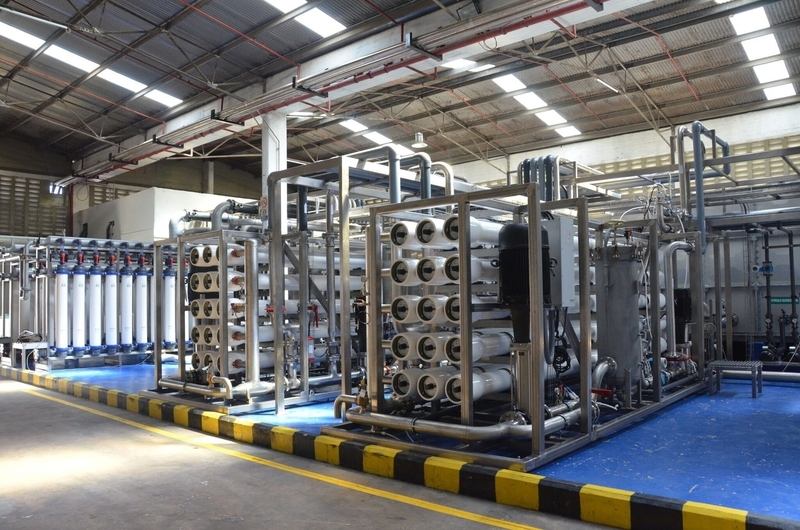 Now, Desalitech’s Reverse Osmosis systems are rapidly replacing traditional water purification methods. Municipalities and Fortune 500 companies around the world, including Coca-Cola and P&G, rely on these systems to streamline their operations while cutting costs through maximum water recovery rates, lower energy consumption, and lower maintenance requirements. To date, Desalitech has saved over 4 billion gallons of water and nearly $60M dollars, while using 35% less energy on average. 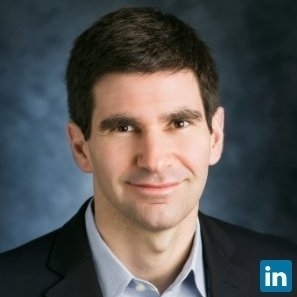 Nadav Efraty (Chief Executive Officer at Desalitech) has been an Unreasonable Fellow since July 2017 after participating in Unreasonable Goals 2017. Follow Desalitech on social media below.